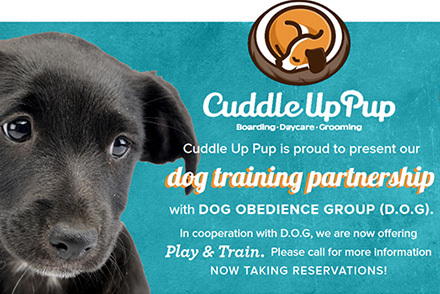 Cuddle Up Pup is your premier, luxury pet resort that offers all-inclusive boarding, doggie daycare, grooming, retail and training. 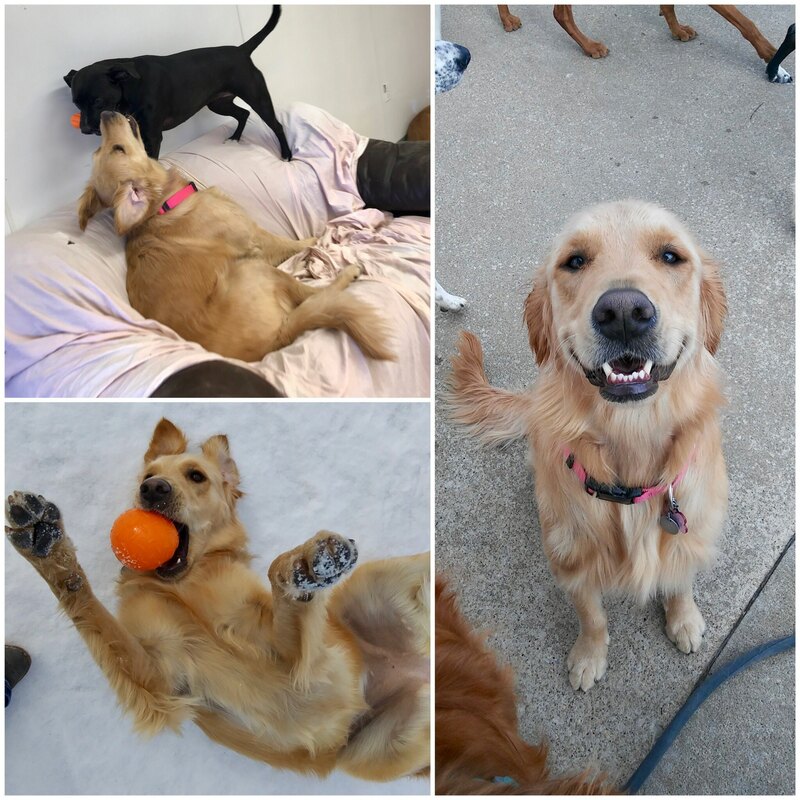 Our facility is unique in design and comfort with its multiple indoor play rooms, where your dog can choose to lounge around on our cozy furniture, or play with their friends in groups appropriate to their size and personality. We have multiple outdoor play areas with artificial turf. After a long day of play, each dog can retire into their own private suite that has been designed to mimic a home-like feel. 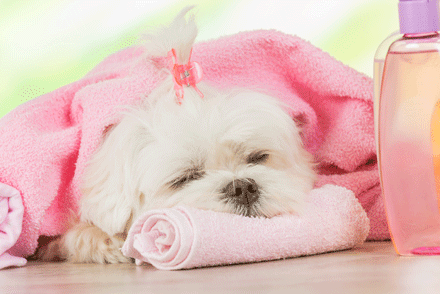 Our popular suites have full tempered glass doors, and cozy bedding for each pup to snuggle into a good night’s sleep. Unlike your traditional kennels with a dog pound like feel, our pet sleeping areas are sectioned into multiple rooms to limit disturbances and each night they will enjoy tranquil music and dim night lighting to enhance their comfort. With 24/7 care, we have our amazing staff members watch over your loved ones throughout the night. Your dog will enjoy our full-service grooming spa, where each dog is hand blown dried and sent home clean, fresh, and beautiful. 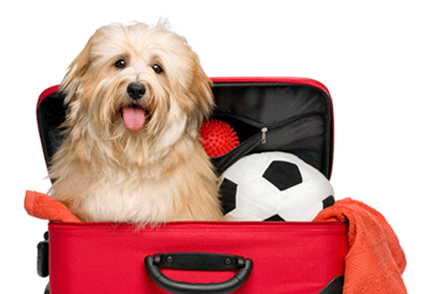 For your convenience, we will offer premier dog food, treats, and other specialty items. 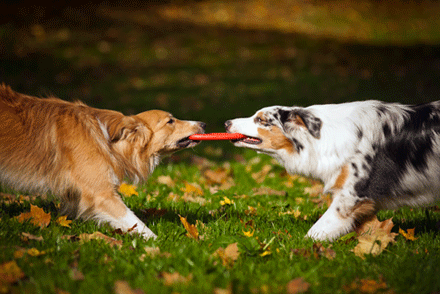 Register your pup for the egg hunt here! All clients get one free day of daycare. Refer a friend to get one free day of daycare. First and above all else we want to thank you for the faith and trust you have given us that has been responsible for our success in such a short time since opening in 2017. As one of the only facilities in the area that offers 24 hour staffing, full time day care with late let out, furnished playrooms, luxury suites and a warm home feel, we strive to meet and exceed your expectations. Our primary goal is to continue to provide exceptional care for your fur babies and deliver the greatest value we believe dog lovers deserve. In order to achieve this goal, providing continuity of care and an upgrade of our current software services are essential. We pride ourselves in maintaining high quality staff members who are trained in animal behavior, group play, sanitation practices, and medication administration. So, to ensure that our salary package is competitive, we want to continually reward our employees for their hard work and dedication they exhibit in the love and care for each of Cuddle Up Pup’s guests. In addition, we are excited to begin rolling out upgrades to our current software system to allow online booking, clients ability to download updated vaccinations, as well as other interactive features (e.g. pet/client management features). These upgrades are necessary to increase efficiency and to meet the high demand for our services. Therefore, our rates will be increased slightly to meet these needs. The new rates will be effective January 1, 2019. Please note: Existing reservations prior to this notice will remain under our current price structure. Packages purchased before Jan 1st will be honored at current prices. We truly value you as a customer. We hope you understand that this price increase means that we can continue to provide superior care for your fur babies.